The Tree & Landscape Finance Company For Over 20 Years. 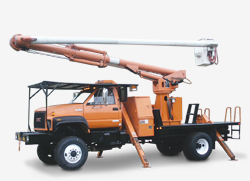 Northern Atlantic provides financing for all types of trucks for the Tree & Landscape industry. Bucket Trucks, Chip Trucks, Rack Bodies, Pickups, Dumps and many more! 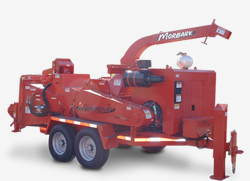 Northern Atlantic provides financing for all types of makes and models of chippers & stump grinders for the Tree & Landscape industry. We Finance New Or Used! 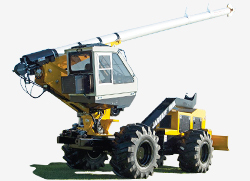 Northern Atlantic provides financing for every type of Forestry & Logging Equipment from big to small. No matter what make or model, we finance – New Or Used!! 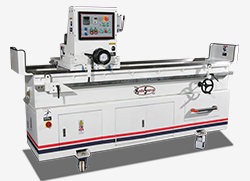 Northern Atlantic provides financing for all types of specialty & shop equipment for the Tree & Landscape Industry! Give us a call today, we know the industry! Come See Us At Tree Industry Events! © 2019 Northern Atlantic Financial Group.